Final Harvest of Organic Rainbow Chard & Kale for Winter! Killing Frost is TONIGHT! (Hard to believe when it was literally 82 degrees on Wednesday (and htis is Friday.) Anyway, I am in the garden today trying to harvest a huge amount of the Organic Rainbow Chard and Organic Kale to save for winter! I wash it and put it in the VitaPrep with just a bit of water, and then afterwards I pour it into the 1 gallon freezer bags. After freezing, we will be able to break off as much or as little as we want to add to soups, stews, quiches, lasagnas, and my favorite - FRESH Juice for breakfast. I refer to the juice I make at breakfast time as "Special Juice" because kale-chard-carrot-apple-beet juice is not easy to say and doesn't win the hearts of my 4 children. My 3 year old daughter Sofia asks for it every morning: "Pesh-ul Juice". 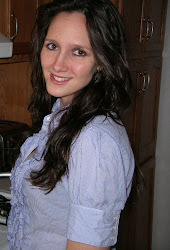 Celebrating 17 YEARS of my organic store Natural Selections! Organic Latex SALE during ARTWALK! I am SO excited to offer our 100% Certified Organic Latex at the BEST prices in the USA! Come in and try laying on the two beds we have in the store and you will feel how fantastically comfortable they are. Our Certified Organic Latex is made from tree sap and is not full of chemicals the way regular mattresses are. 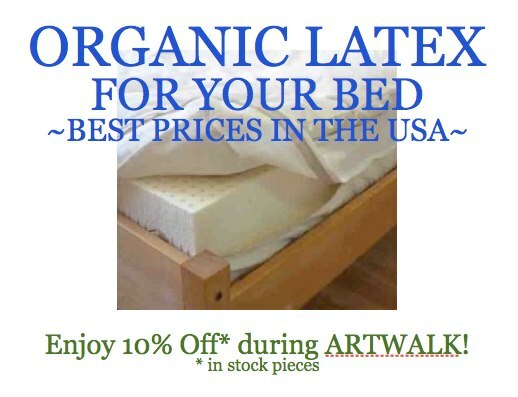 I am happy to announce that during First Friday's ARTWALK we can offer an additional 10% OFF of any Organic Latex we have IN STOCK! Because our Organic Latex is rolled up, you can put it in your car and take it home with you! Keep in mind the stock changes every day! As always, you will have a 2 week money-back guarantee! 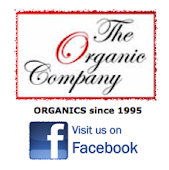 We know you will love Certified Organic Latex!